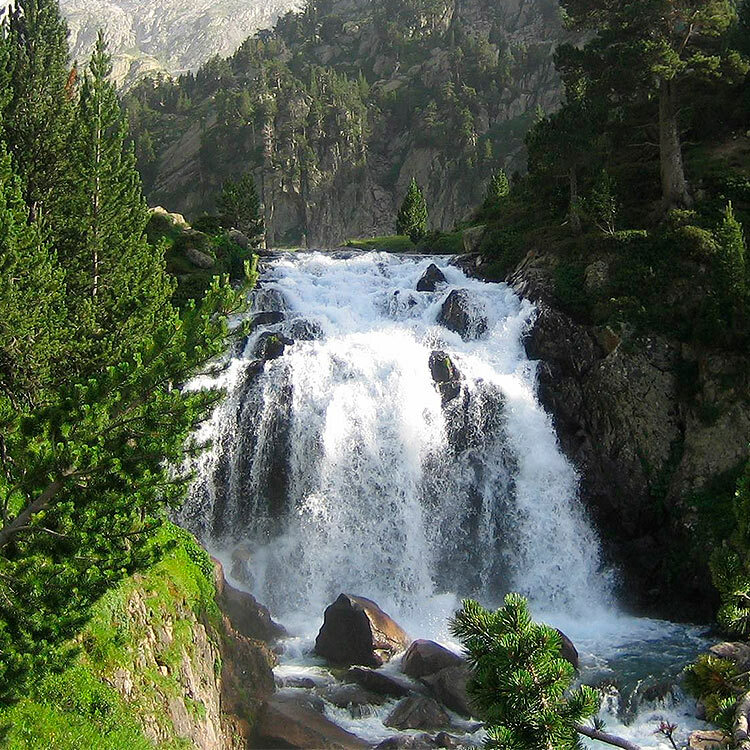 Natural Park Posets-Maladeta is the touristic environment to worth seeing. Its awesome geomorphologic formations, next to the landscape built by the agricultural and livestock exploitations of the populations of its environment, motivated its denomination as Natural Park in 1994. 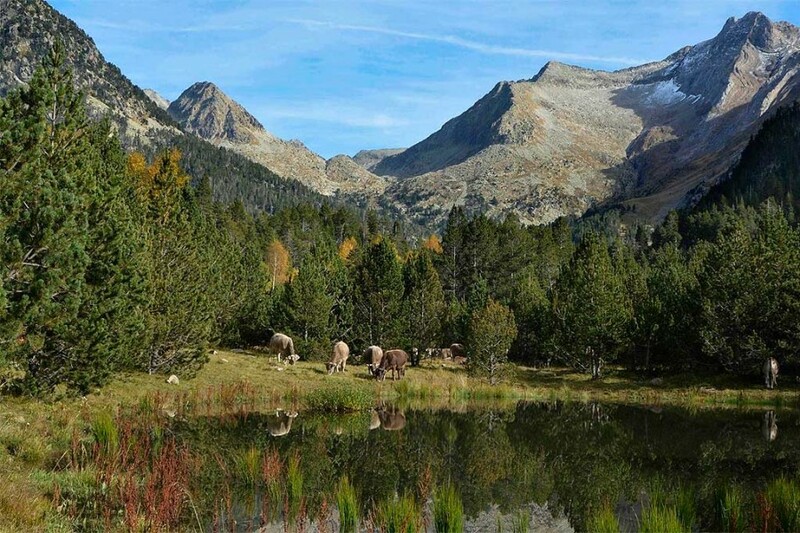 The area of the Natural Park has 33.440 ha, with a Peripheral Protection Area of 5.290 ha, and it includes the municipal terms of Gistaín, San Juan de Plan, Sahún, Benasque and Montanuy. 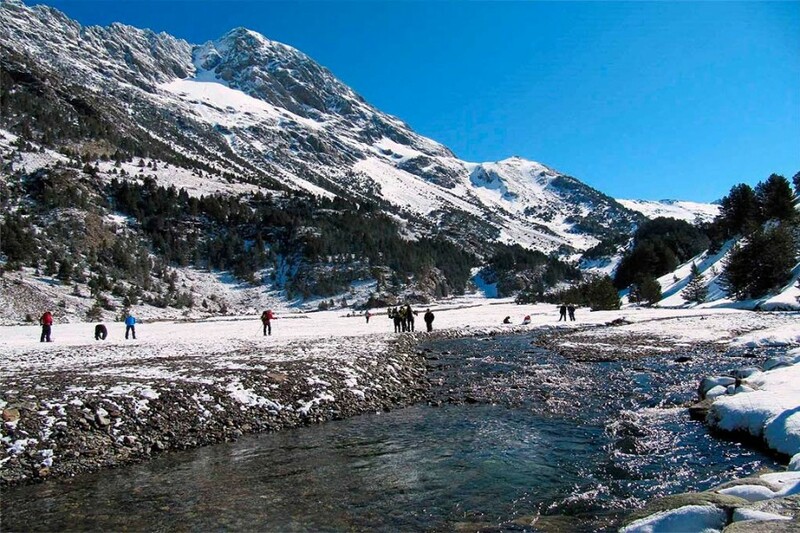 There are three Natural Monuments of the Pyrenean Glaciers, the mountain range of La Maladeta or Montes Malditos, the mountain range Perdiguero and the mountain range of Posets or Llardana. 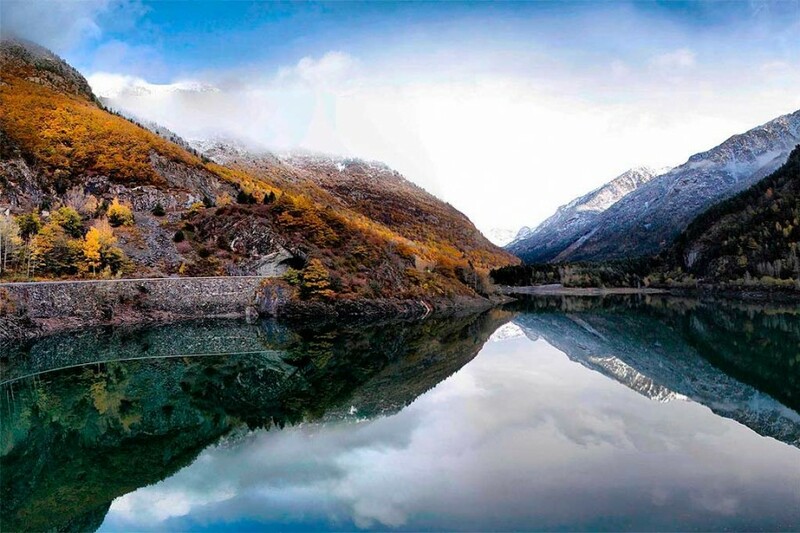 With more than 70% of surface with upper levels of 1.800 m (varying between 1500 m of the bottoms of the valley and 3.404 m from Aneto), its glacier shapes are worth seeing, such as the moraine and the Pyrenean lakes, as well as the important karstic phenomenon. Besides, there are a big diversity of flora and fauna typical from the bioclimatic parts of the high mountain, with extinction species. 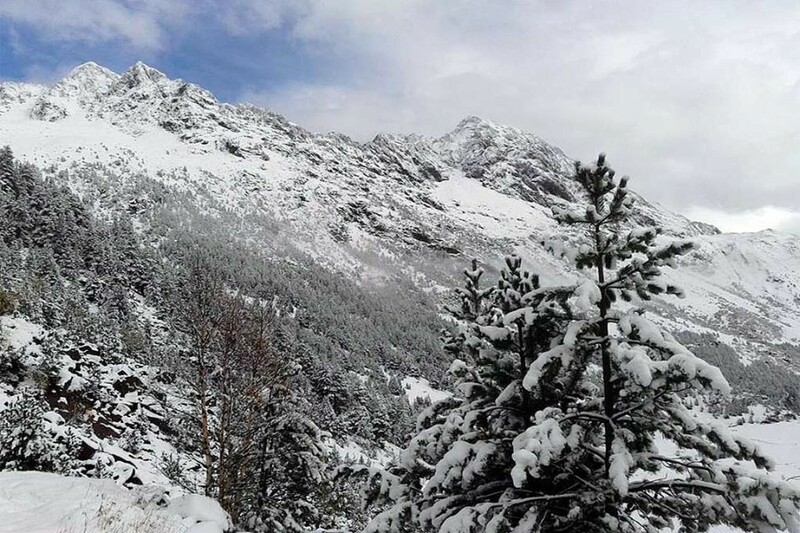 It is plentiful of hiking and snow sports.